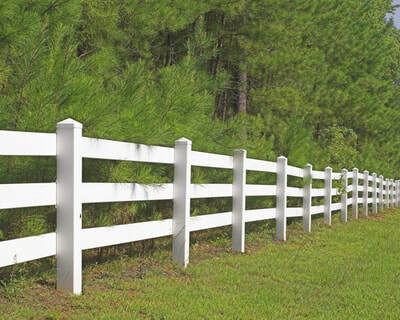 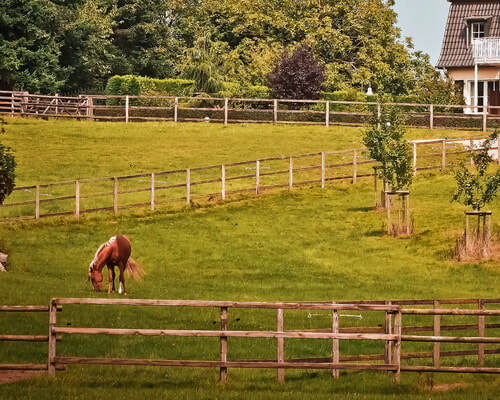 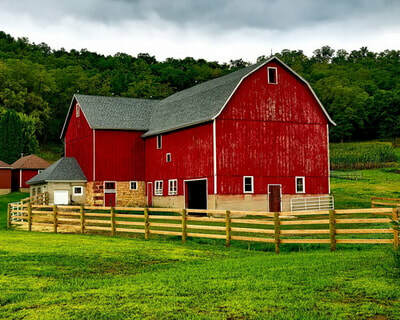 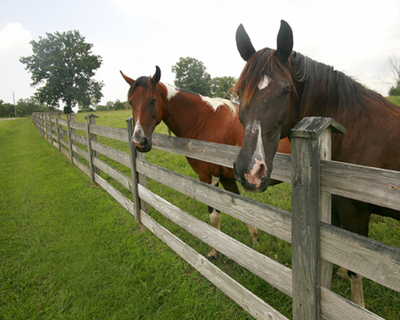 Need a fence for your farm or a large tract of land? There are many styles, colors, materials and options in fencing. 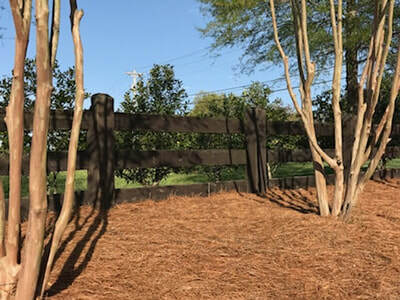 Contact Precision Fence of Lake Norman with questions or to receive a quote on your fence project.